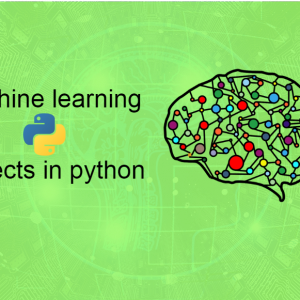 Machine learning using python is a very good combination. 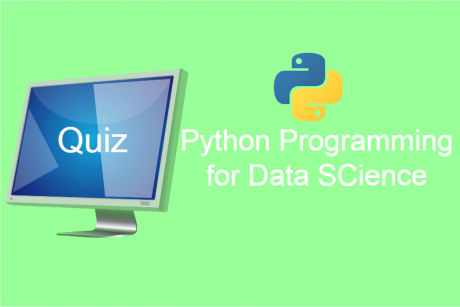 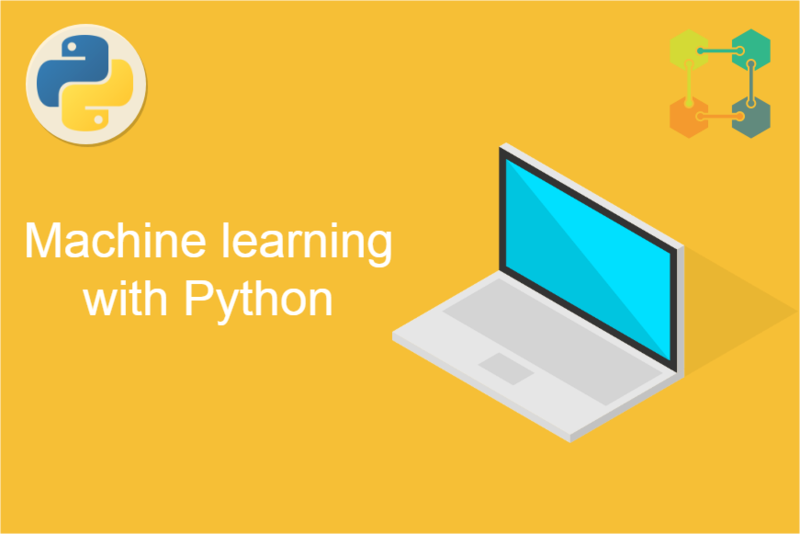 Python, which is a general purpose programming language is known for its scientific computing and its machine learning abilities. 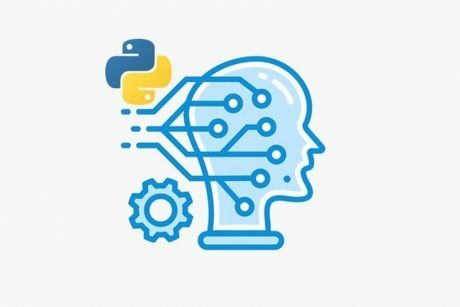 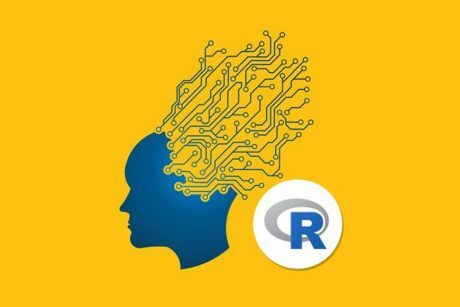 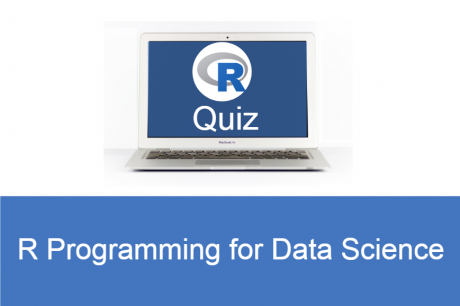 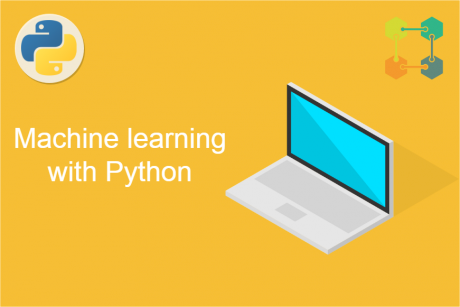 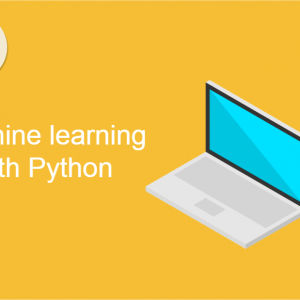 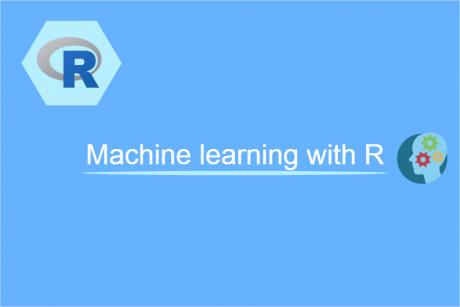 This course gives a good knowledge about machine learning with Python. 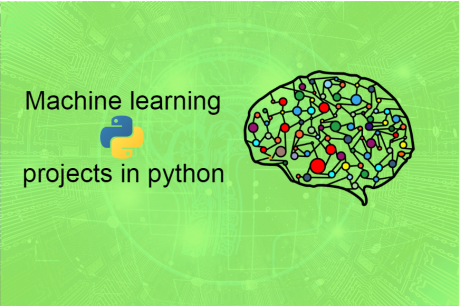 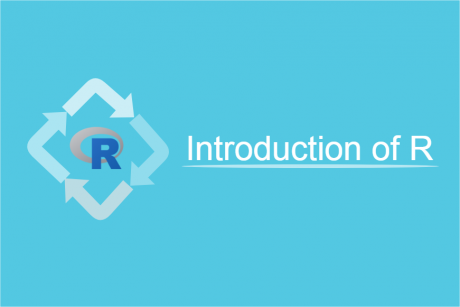 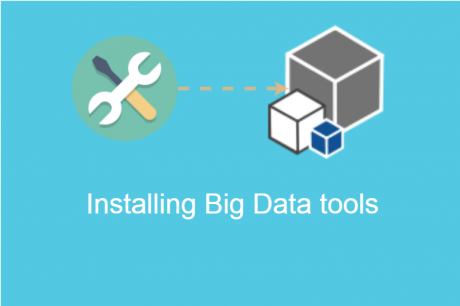 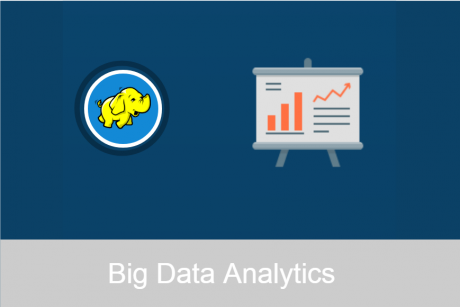 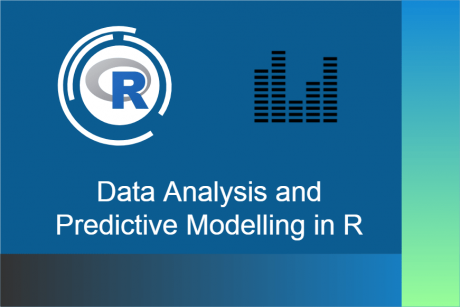 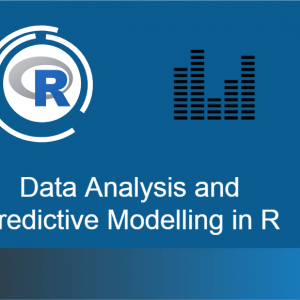 After Completion of This Course any one who enrolled, will have good knowledge about linear regression, logistic regression, SVM, Cross Validation, Decision Tree, Boot strapping , Neural Networks, etc. 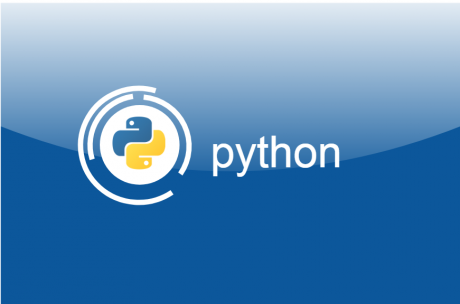 using python. 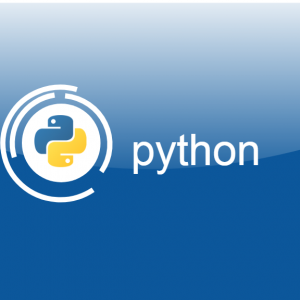 Python is a very good language for Data Analysis.